Melbourne Gift Fair has almost arrived! Here's how to make the most of your trip. After walking the halls and putting in your initial orders, take time out with a coffee to consider your purchases and what else you need to achieve based on your goals. If you’re lucky enough to spend a few days at the fair, make sure you debrief at the end of each day. Sort out all the materials you’ve gathered, make notes of who you spoke to and any orders placed, and calculate how much budget you have left. This will give you a clearer picture of what you need to achieve when you head out for another busy day of buying. 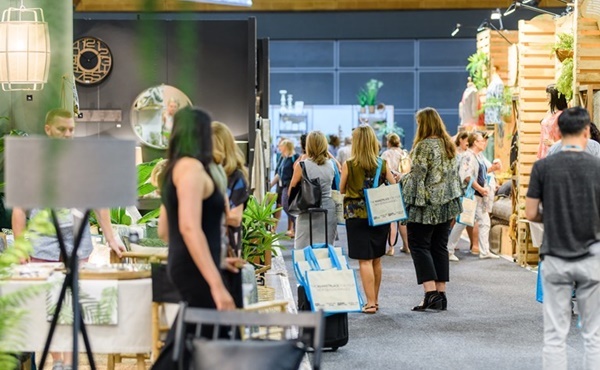 AGHA Melbourne Gift Fair is held 4-8 August at the Melbourne Convention & Exhibition Centre. Register to attend here.